The Strikers Girls Cricket League is a series of competitions played in the metropolitan and country regions of South Australia. 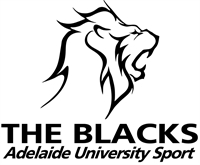 AUCC in Association with Adelaide University Sport have entered the competition to give girls aged 11 to 17 years of age the opportunity to play in an all-girls league that will develop cricket skills whist playing fun games of cricket with friends. 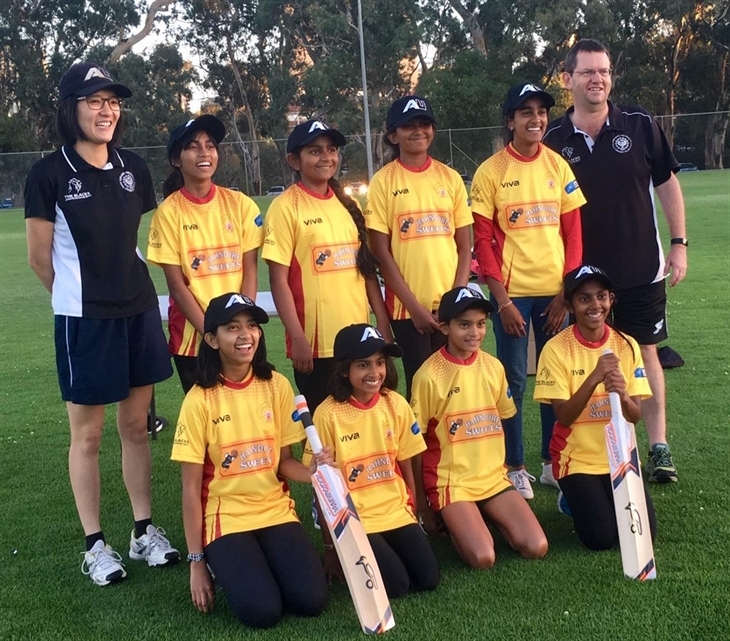 The competition replicates many of the elements popular in the Women's Big Bash League, in particular the T20 cricket format, with colour and music creating a great environment for young girls. Seasons are four to six weeks, made up of T20 games between two and three hours each. Girls can join with friends, or make new ones! AUCC in association with Mutuhara Adelaide also supports the Strikers Girls Cricket League and have opportunities for juniors under 18 wanting to learn the game. 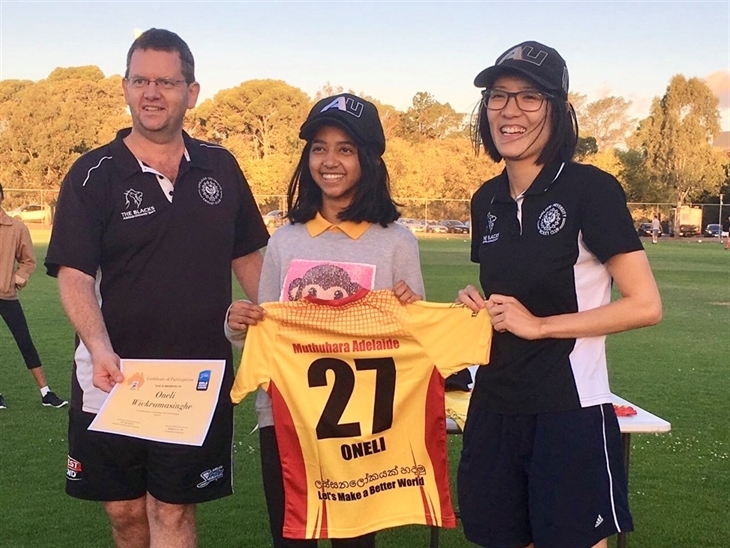 Using AUCC coaching staff and resources and sponsored by Hahndorf Sweets, Mutuhara Adelaide participated the SGL for the first time in 2019 and are already looking forward to the next season. Strikers Girls league focuses on introducing girls aged 12-18 to the game with expert coaching in a friendly and fun environment, before moving into modified match play. Our goal is to keep growing our women’s program, and one day play in the SACA Premier 1st Grade competition. In the last three years, we’ve more than doubled our playing numbers in the women and girls program, and have welcomed players from far and wide, including from Hong Kong, Vietnam, Canada, Venezuela, India, and Pakistan.